If we exceed our target and have more money to spend on books, we would love to also provide copies to as many of Surrey's secondary schools as possible, and if we exceed that, then we would love to be able to give copies to hospices and libraries. 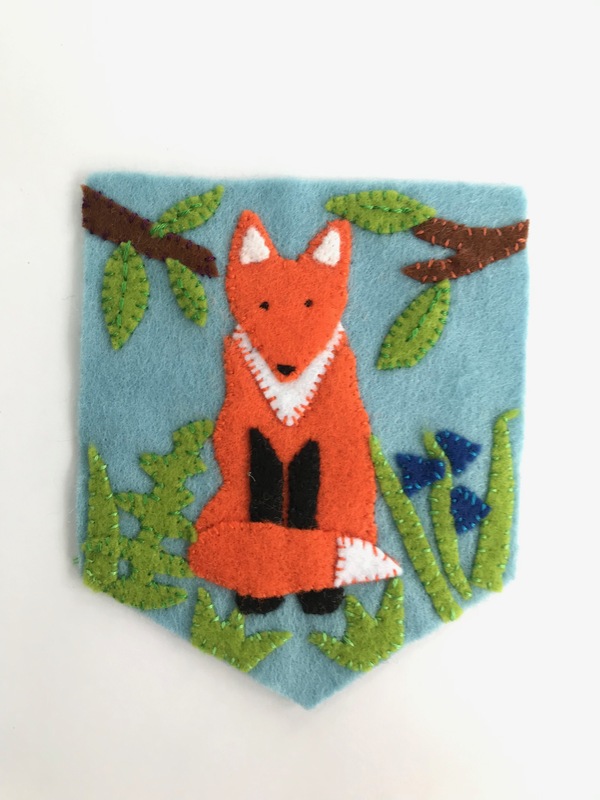 Hi, my name is Jo Elphick, I'm the Education Manager for a wildlife conservation charity and the volunteer organiser for The Lost Words for Surrey campaign. 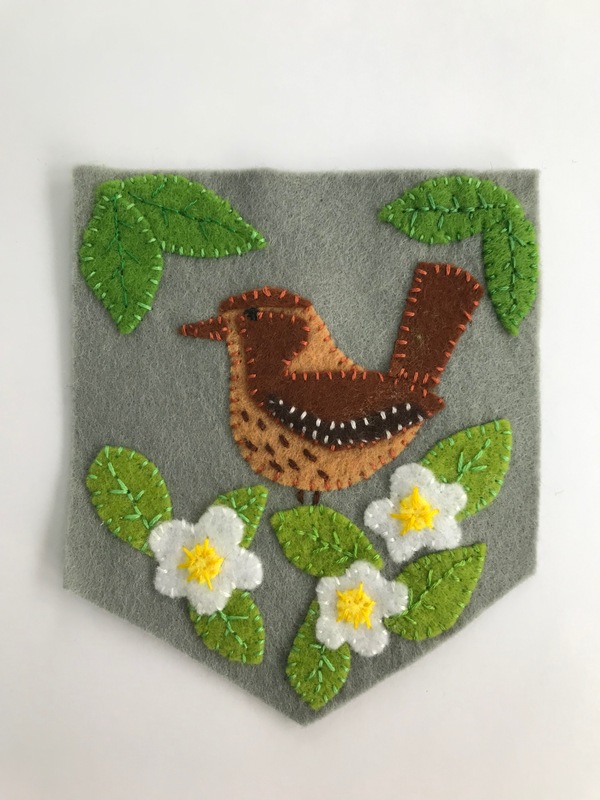 The aim of the campaign is to raise £5000 to provide a copy of the beautiful book 'The Lost Words', by award winning author Robert Macfarlane and award winning author and illustrator Jackie Morris, and the associated teaching notes produced by The John Muir Trust, to all primary, infant and special schools in Surrey. Through beautiful illustrations and poems, The Lost Words celebrates 20 nature words that were taken out of a popular children's dictionary because children weren't using them anymore. Words like conker, dandelion, kingfisher and otter, all gone. In their place are more commonly used words like hashtag and broadband. Children just aren't talking about nature.  Up and down the UK Lost Words campaigns have been successfully run, and the schools in these areas are embracing the book! Children and teachers are being inspired to create wonderful art and poetry, celebrating wildlife from bluebells to herons. We would love to be able to do the same for Surrey's children! It's important that children do have an understanding of these words as they will only care about and want to protect what they know, and because a connection to nature is important for children's physical and emotional health and well being, so it's good for nature and good for children! We need to raise £5000 to provide all primary, infant and special schools in Surrey a copy of The Lost Words book. Along with the book, The John Muir Trust have produced a set of beautifully illustrated and informative teaching notes written by Eva John: ‘An Explorer’s Guide to The Lost Words’, designed to overlap with the National Curriculum and with the kind permission of The John Muir Trust, a copy of these will also be given to each school. Please note that this is an 'all or nothing' campaign. If we do not achieve the £5000 target no money will be taken from those who have pledged and the project will not happen. If we can achieve our stretch target of £5500 we will also be able to provide copies of the book to as many secondary schools in Surrey as possible. Please see below for photos of the great rewards available for pledging to the campaign! The more people that know about the campaign, the more likely it is to be a success, so please do like, share and retweet with wild abandon! If you have any questions please do email me at jo@lostwordsforsurrey.co.uk I'd love to hear from you! Jackie Morris Otter painting - enter the prize draw to win this beautiful painting by donating £5 or more! Donate £95 or more and enjoy the unforgettable experience of breakfast cooked over an open fire in the great outdoors! 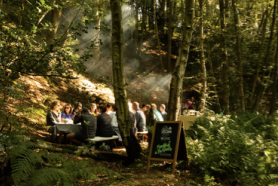 The lovely people at Surrey based business The Salt Box are offering a family ticket (2 adults and 2 children) for their 'Breakfast in the Woods' event on 19th May in Nutfield, Surrey. 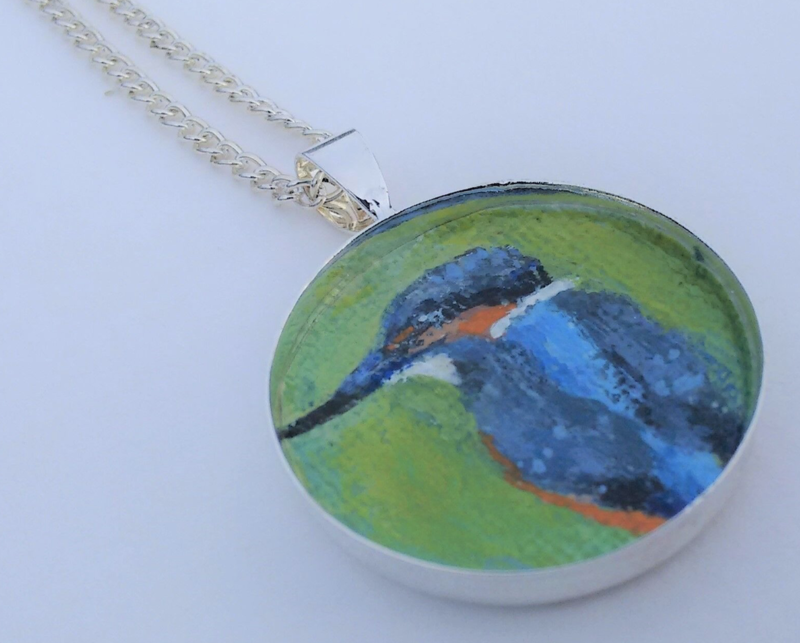 Beautiful hand painted kingfisher pendant made by Tessa Spanton and generously donated to the campaign. Painted with acrylic and sealed with several coats of acrylic varnish, mounted in a 1 inch diameter silver plated circle. 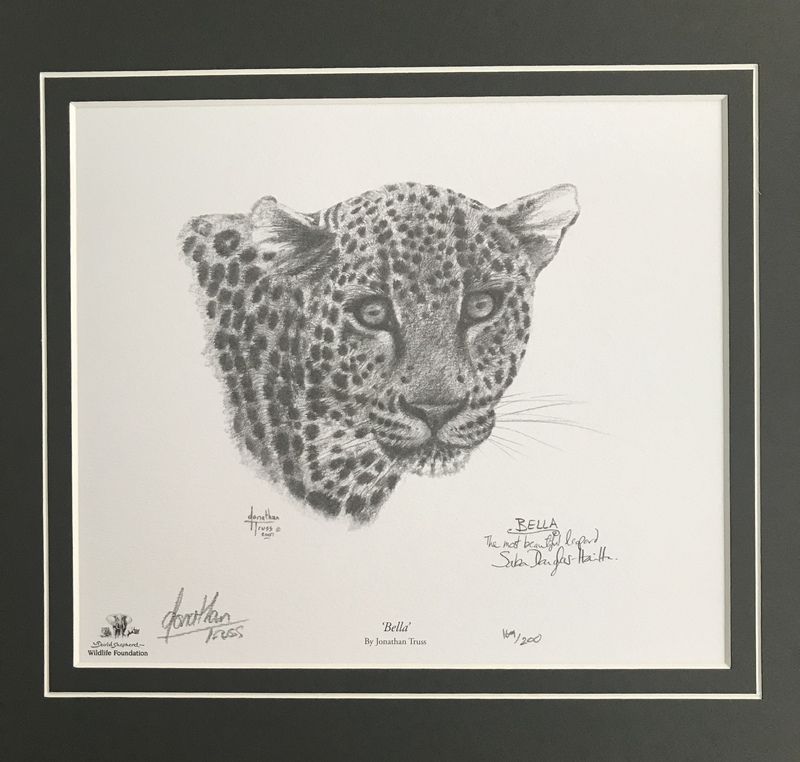 Big Cat Prints by wildlife artist Jonathan Truss, generously donated by the David Shepherd Wildlife Foundation - reward for a £50 or more donation. 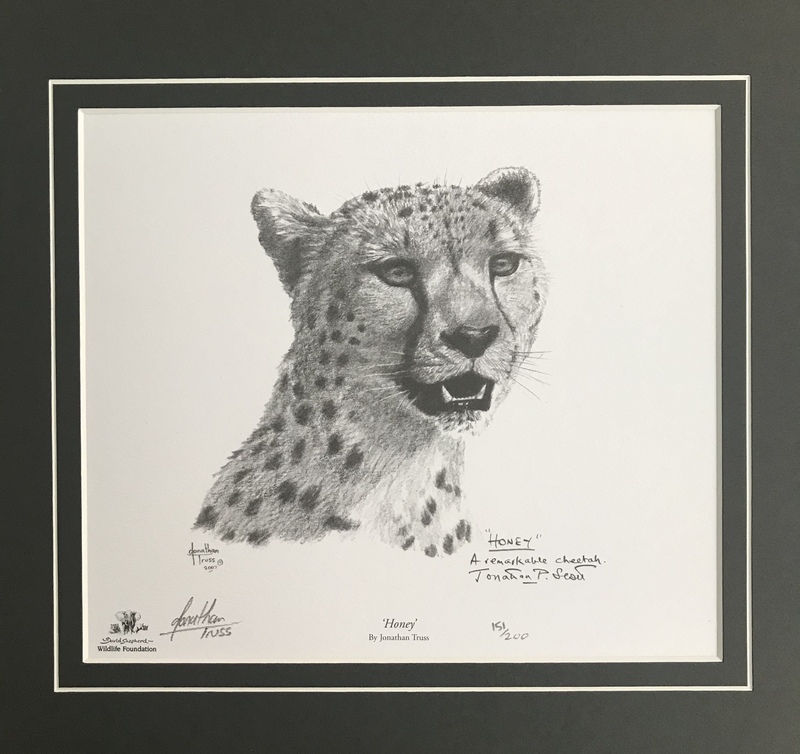 Prize draw to win original Jackie Morris painting Donate £5 or more to be entered into a prize draw to win an original painting by The Lost Words illustrator, Jackie Morris. This beautiful black ink painting depicts two otters (25cm x 10cm) is signed by Jackie. A mesmerising video of Jackie painting it whilst reciting the otter spell-poem can be found on our FB page. 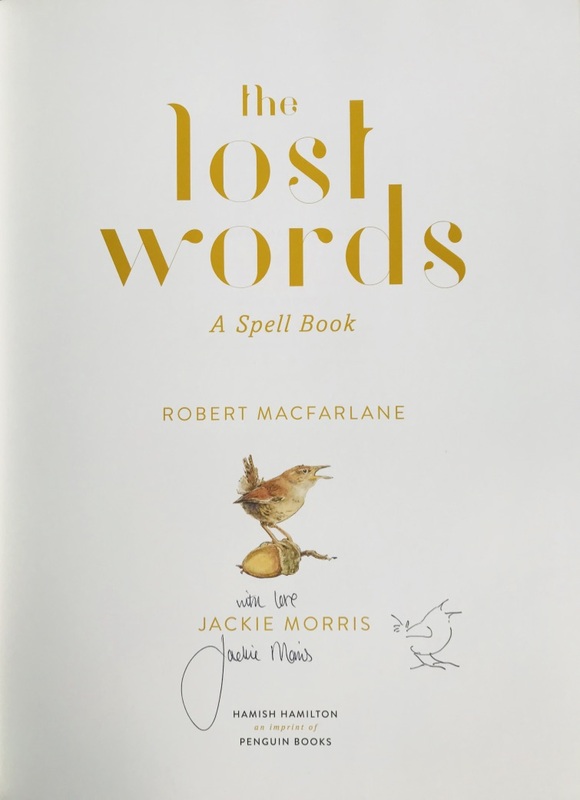 Anyone donating £20 or over will be entered into a prize draw to win one of three copies of The Lost Words book which have been signed and illustrated with a beautiful pen drawing of a wren by the book's co-author/ illustrator Jackie Morris. NB Your email address is required to contact you if you win, it will not be used for any other purpose. 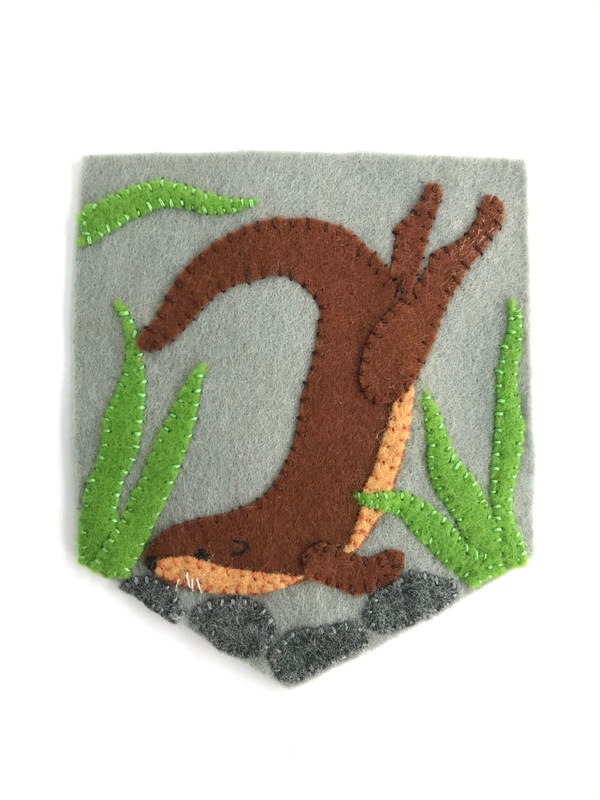 Pledge £25 or over to claim a hand stitched felt pennant hanging, designs will vary but there will be a UK nature theme to each one e.g. 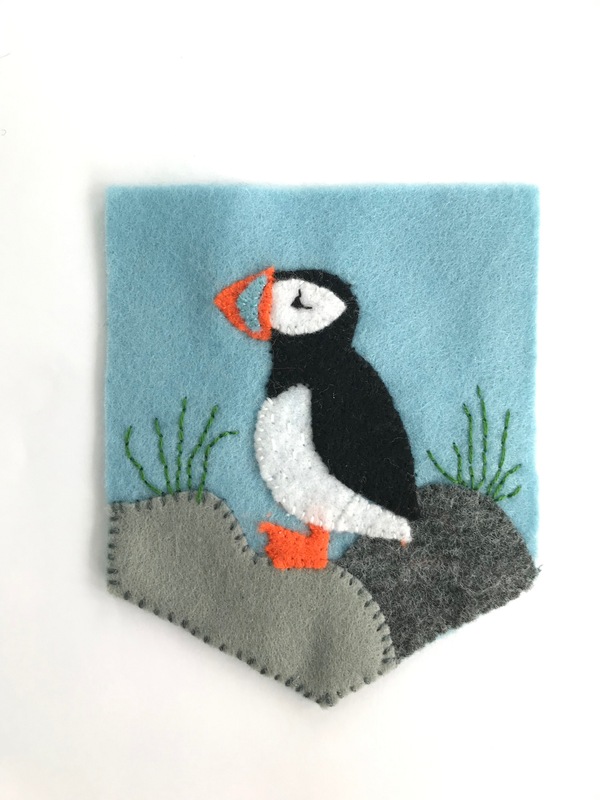 fox, wren, otter, hare, badger or puffin! 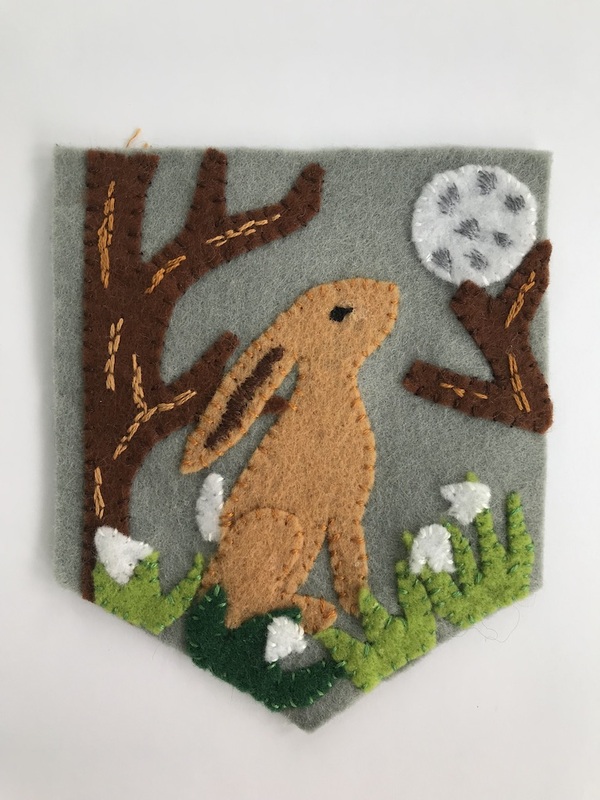 Size approx 10cm x 12cm. (Please note as these are hand made there is a slightly longer time for delivery) See main site for photos. 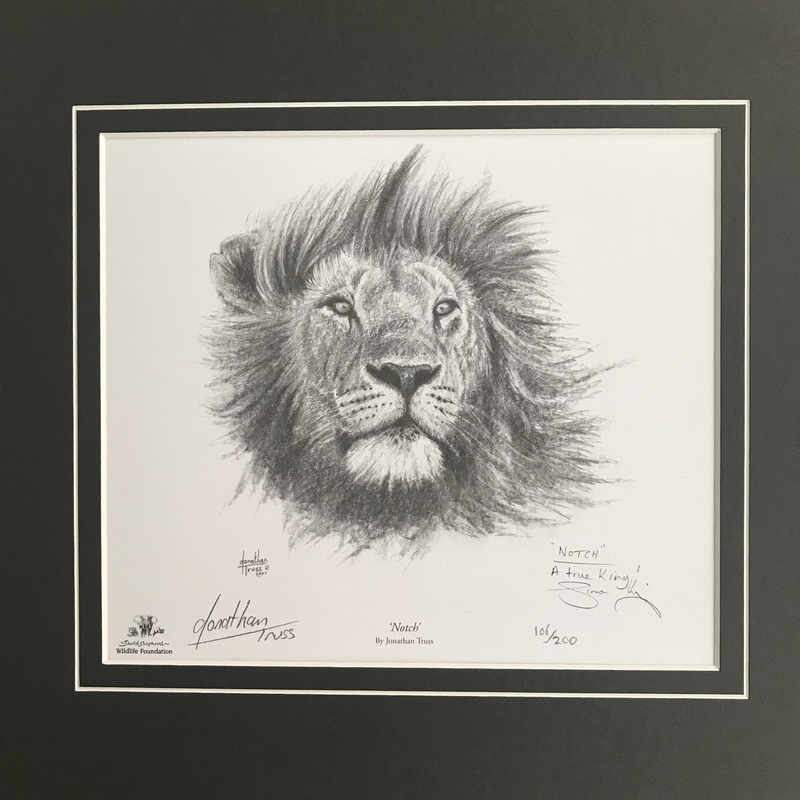 If you donate £50 or over you will receive a beautifully mounted limited edition sketch of one of three big cats by the wonderful wildlife artist Jonathan Truss, the prints have been generously donated by the David Shepherd Wildlife Foundation. Choose from a lion, a leopard or a cheetah, subject to availability. The Salt Box - Breakfast in the Woods! 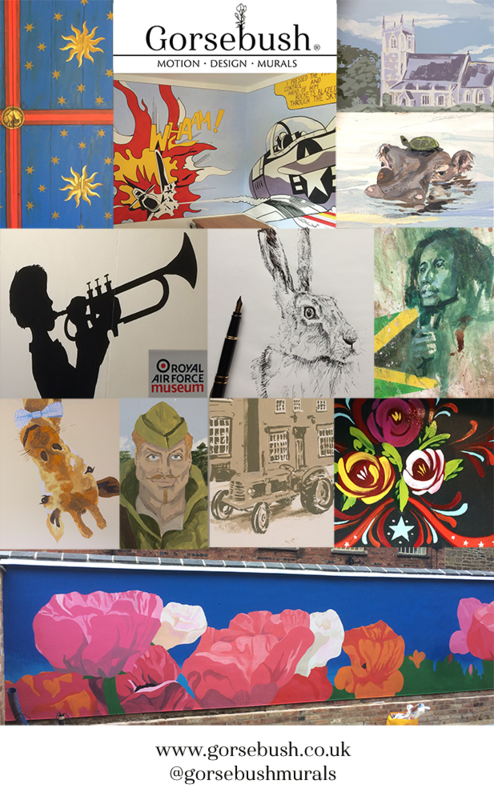 Pledge £500 and one supporter will be lucky enough to have a mural painted by Gorsebush. Designs range from Lost Words inspired, to pop art or geometric designs, you could have a wonderful mural painted in your home, office, school or wherever! Please visit www.gorsebush.co.uk for examples of their work. Please note that the mural would need to be painted over a weekend.